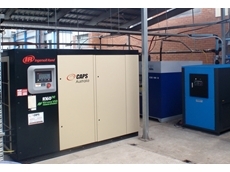 A compressor solution provided by Caps Australia to a major beef processing facility in Queensland has helped the processor drastically reduce energy expenditure. 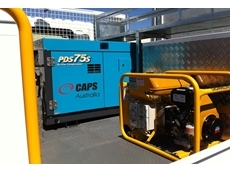 Caps Australia recently supplied 10 units of portable air compressors to Cook’s Body Works, one of Australia’s leading manufacturers of standard and custom-built motor bodies. 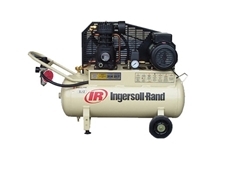 CAPS Australia has been chosen as the sole distributor of Ingersoll-Rand Air Solutions - Compressors and Productivity Solutions – Tools (except speciality tools) in Australia. The arrangement takes effect from 1 January 2006. 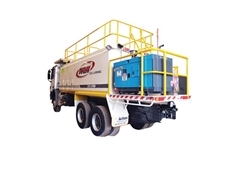 CAPS supplies a wide range of industrial products to manufacturing, mining and oil and gas clients throughout Australia, and has been distributing Ingersoll-Rand products in the Australian market for 25 years. 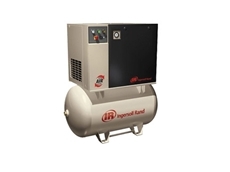 Ingersoll-Rand is the world's number two ranked manufacturer of air compressors. 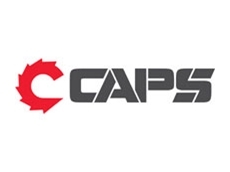 To accommodate the growth, CAPS will open new sales and servicing facilities in at least two major regional centres in Australia as well as recruit additional staff. It currently has 18 contracts worth more than $10 million being processed through its Welshpool (WA) manufacturing facility. In addition, the company is constructing a new $2 million head office, warehouse and manufacturing facility in Welshpool and its Adelaide branch has recently moved into new purpose-built premises.